← Caleb Wygal. A Murder in Concord. Baltimore: PublishAmerica, 2009. 2 Responses to C.K. Volnek. 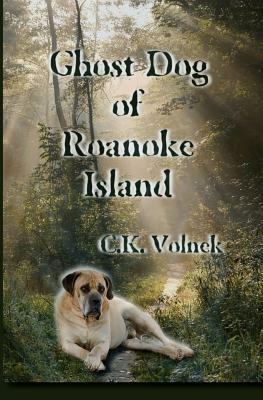 Ghost Dog of Roanoke Island. United States: Spark Books, 2011. Interesting story but I wonder why the title is ghost dog. Does jack had a dog or somebody who will help him in his mission. I’m excited to read this. No, the dog is from way back in time–truly a visitor from the distant past.